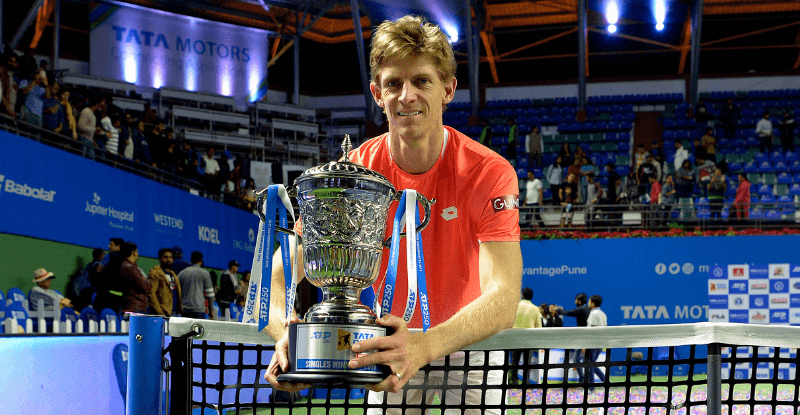 An Anglo-Indian battle awaits at the Tata Open Maharashtra 2019 Doubles final. 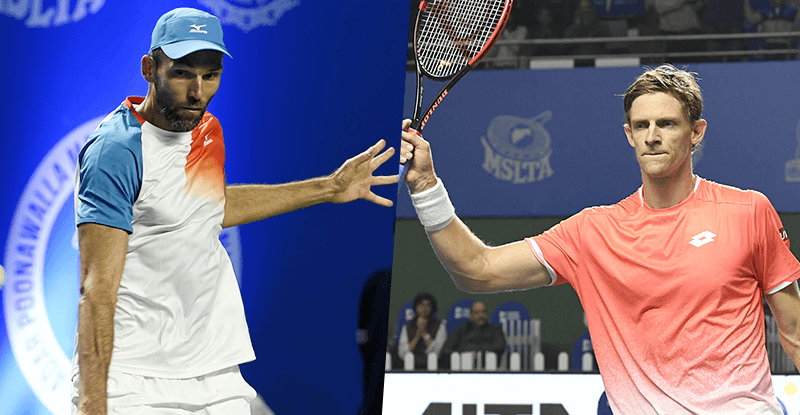 The top seed pair of Rohan Bopanna and Divij Sharan will be up against the Brits pair of Luke Bambridge and Jonny O'Mara. 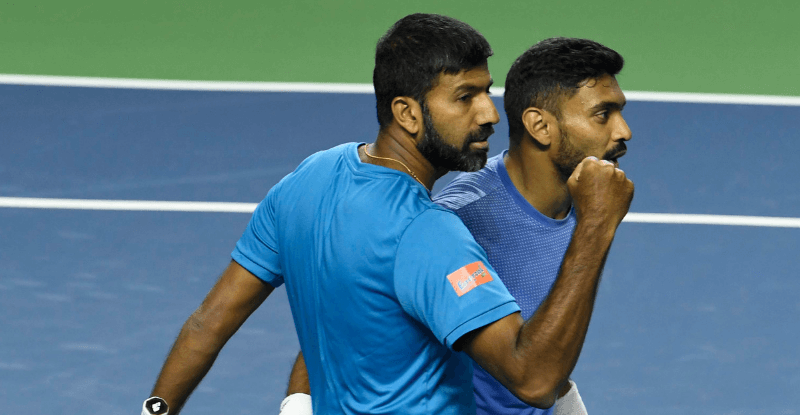 The 2018 Asian Games Men’s Doubles gold-medalist pair of Rohan Bopanna and Divij Sharan are playing their first ever ATP Tour as permanent partners. A winning start in Pune will just give them a perfect foundation for the rest of the season. 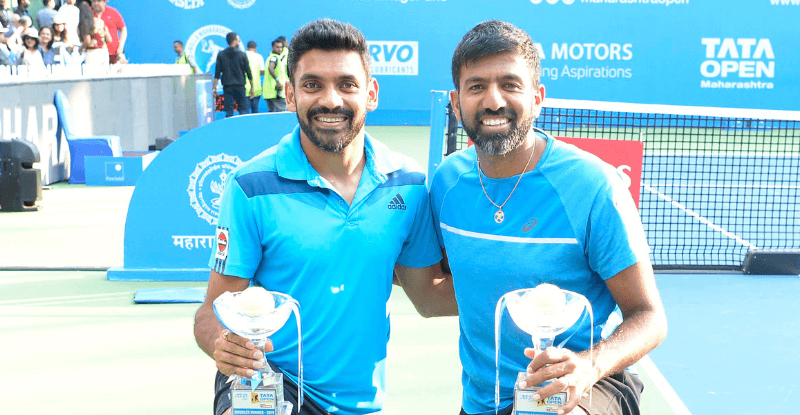 Bopanna-Divij’s road to the Final wasn’t an easy one. The pair had to dig deep in both quarter-final and semi-final matches after an easy round 1 match against Radu Albot and Malek Jaziri. 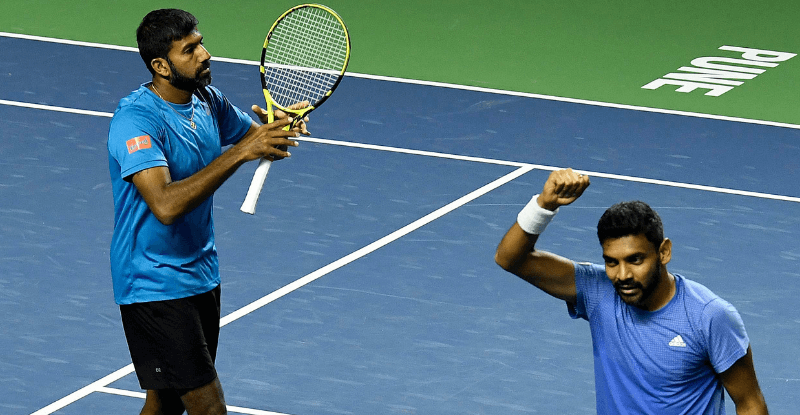 The experience of the two highest-ranked Indian Doubles players played an important role at a very crucial time in both matches. 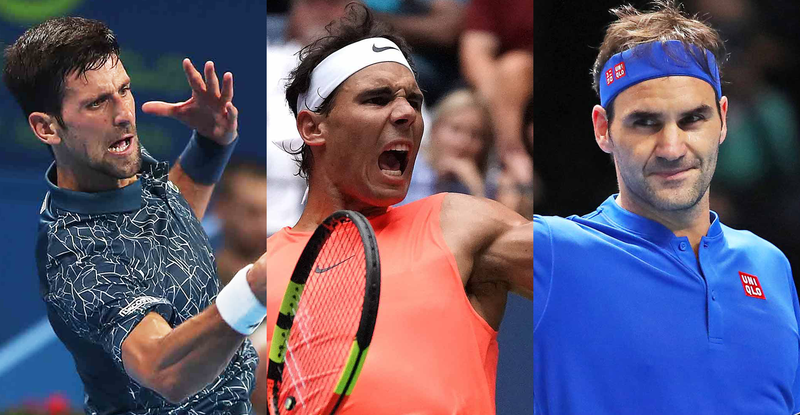 They managed to hold their nerves against Paes and Reyes-Varela in a tight quarter-final. The duo saved six match points against the Indo-Mexican pair and two against Bolelli-Dodij in the semi-final last night. Against the top seeded Indian pair are two Brits, Luke Bambridge and Jonny O'Mara. 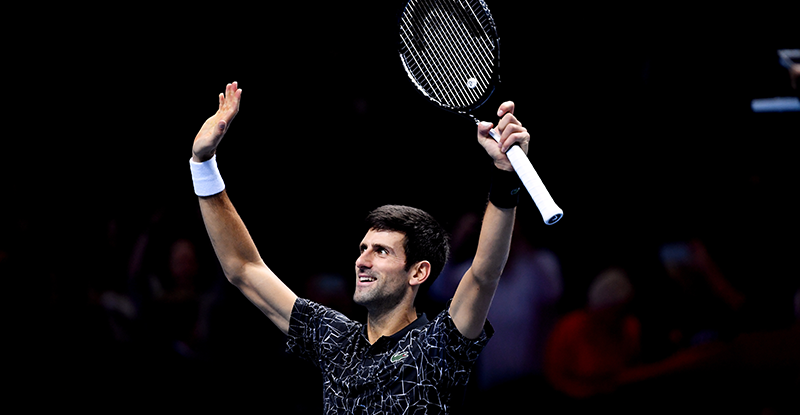 They've won two ATP titles as a pair last year at Stockholm and at Eastbourne. 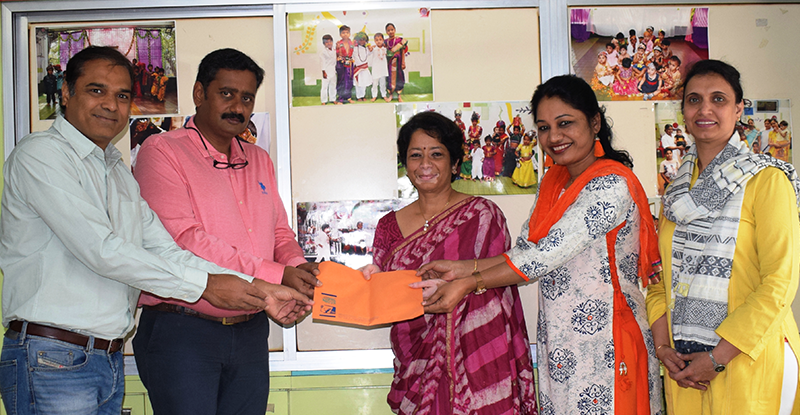 In Tata Open Maharashtra the pair had a smooth run. 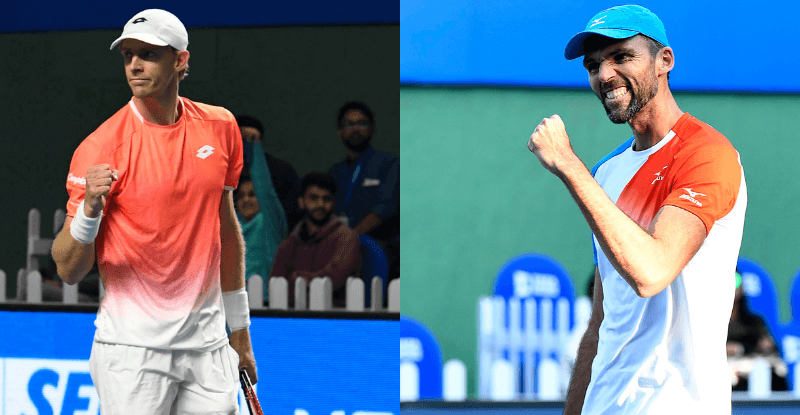 They defeated two Indian pairs in their first two Rounds in straight sets before clinching a super tie break win against the Granollers brothers in the semi-final. While the local support will back the Indians, the experience of playing together as a pair makes Luke Bambridge and Jonny O'Mara a clear favourite for the title triumph. 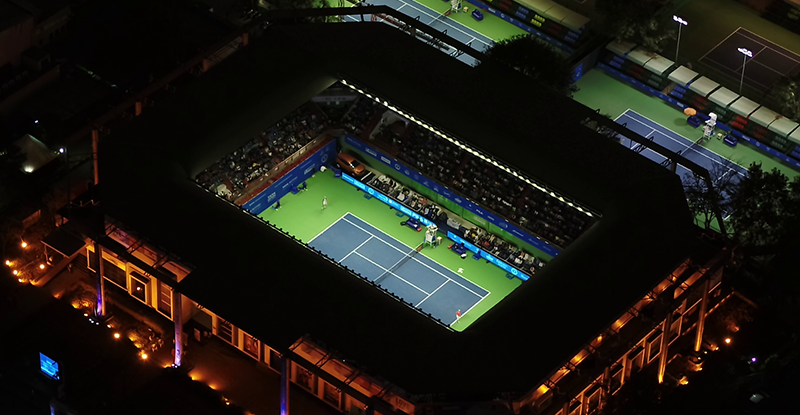 The Tata Open Maharashtra 2019 witnessed some great exhibition of all-round Tennis played by top international players. The Indians too didn't fail to impress. 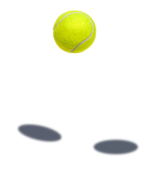 A Doubles title will only add joy to the local fans as the stadium is expected to be a full house affair.